For a proud confident Metro, we were all a bit shattered when one of the most unprecedented showers of the century just dissolved our roads ai??i?? broad or narrow, high or low, they all went away. It must speak of our resolve and pride again that in a few weeks after the rains stopped, we were not only able to restore the roads, but better them. Ai? ?In fact, we recently hosted the Ai? ?77th Indian Road Congress which will hopefully help us in constructing the best roads in the country. Meanwhile, I have to get more as a Hyderabadi though ai??i?? my own road, and as I have always claimed, haan, mere baap ka road hain. I realise most of our roads are still numbers like ai??i?? Banjara Hills, Road Number 12, Jubilee Hills, Road Number 36 . Clearly the Greater Hyderabad Municipal Corporation does not employ creative geniuses like me, so those numbers stay. Soulless, without personality and hard to find. I would like the city to auction the names of all these roads to people who would like to buy the license to name the road after someone they respect ai??i?? a dead grandfather, or an aunt, or any public figure, or even as an idea, as long as it is a living person. You pay, let us say, anywhere between `2 lakh per year to `25 lakh per year based on how important the road is. Besides the name being prominently displayed, you also become a part of a small committee to raise road-level concerns. The city body gets a huge windfall gain in terms of money, every road now has a name, making it easier to search on maps rather than numbers, and the money is raised to make every road perfect. 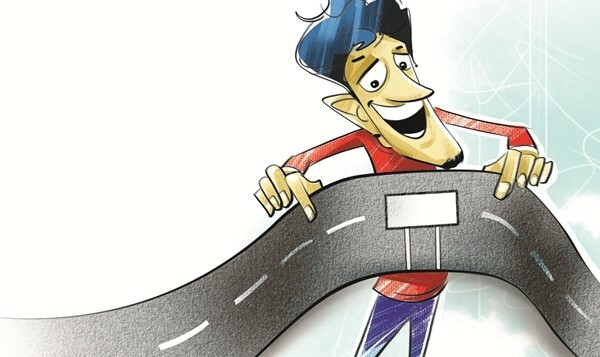 I am sure this will make Hyderabad one of the first cities in the world to auction names of roads privately and enable citizens to own a piece of the road. It gives us greater pride to own and take care of our roads. Here is to the roads we will hopefully soon own, and name, for a price of course. 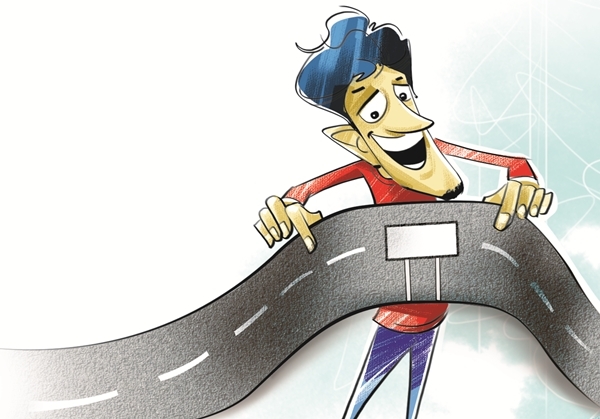 TAILPIECE: The government could reserve some 50 roads for retaining the names of existing roads like RP Road, SP Road, SD Road and the rest can be up for grabs. Trust me, if this idea catches on then a more exciting auction than the IPL is ahead for us.